LAGA presents our sheet music edition of Hungarian Dance No. 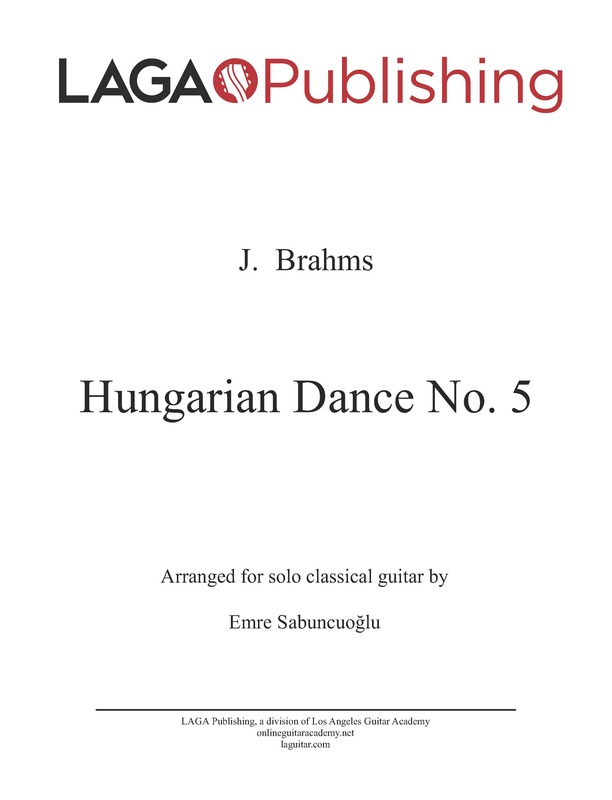 5 by J. Brahms arranged for classical guitar by Emre Sabuncuoglu. License Information: Copyright of this arrangement © 2012 Los Angeles Guitar Academy Publishing. All rights reserved. Original work by J. Brahms is in the public domain. 7-page PDF containing the full score with standard notation and tab notation, in addition to a standard notation-only score. Instant download after purchase. you are one of the best guitarist of our time. Bravo maestro ! Glorious performance. :0 incredible melody !! Fantástic!! Ok, think I get idea. Has a capo before the third fret. Folks don’t worry. This is not normal, even if you are a full prof.
Bravo! Du grand art! Autant la piece que l’interpretation. Béla Bartók’s Romanian Folk Dances. 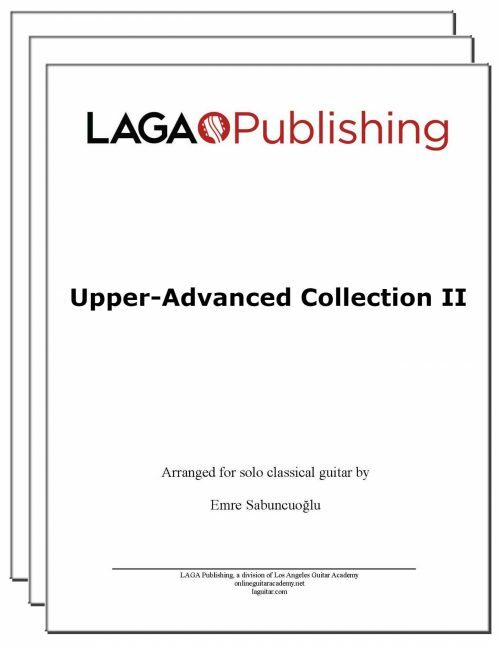 find guitar notes ? please can you give me ? 13 seconds in and my jaw has already dropped. Beautiful music, but those fingernails are making me cringe. Injured hand, two dead fingers. I want to learn how to play this song with just the index and middle finger, and maybe the thumb. I buy a lot of tabs here, they are good. pero this one doesn’t match video. played first nota, was disappointed. it is a few frets different. Thanks for your message. As we’ve advised on your other comment, the score is exactly the same version as played by Dr. Emre in the video. 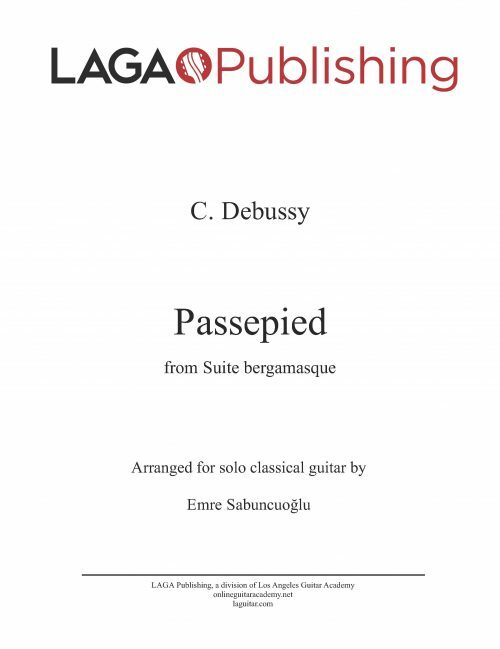 Please check the capo notation in the beginning of the score. 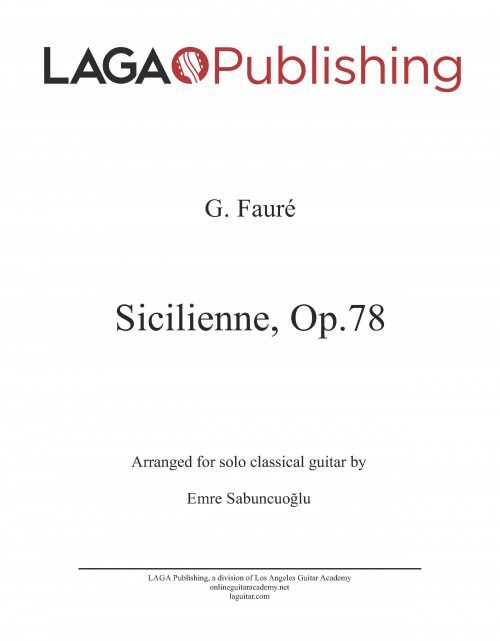 Wonderful arrangement, just ordered a copy to work on myself. If you’re considering what to arrange next, I’d love to see Rimsky-Korsakov’s Russian Easter Overture. 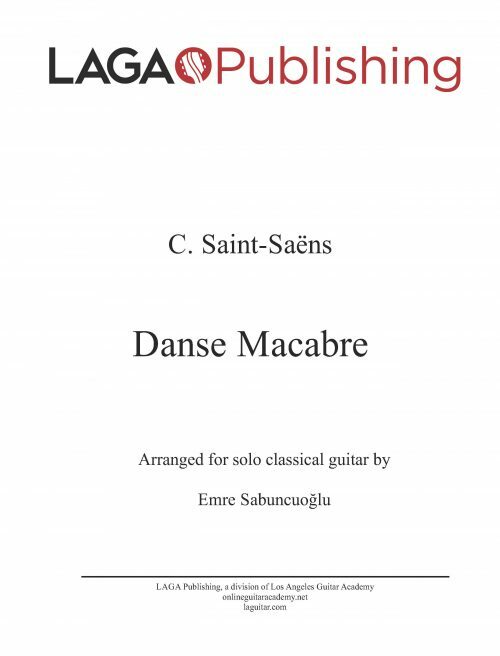 That is correct, the tab version is included with all our sheet music releases. For future reference, please refer to the official LAGA announcements (or contact us directly) rather than user comments for any questions about our publications or academy. 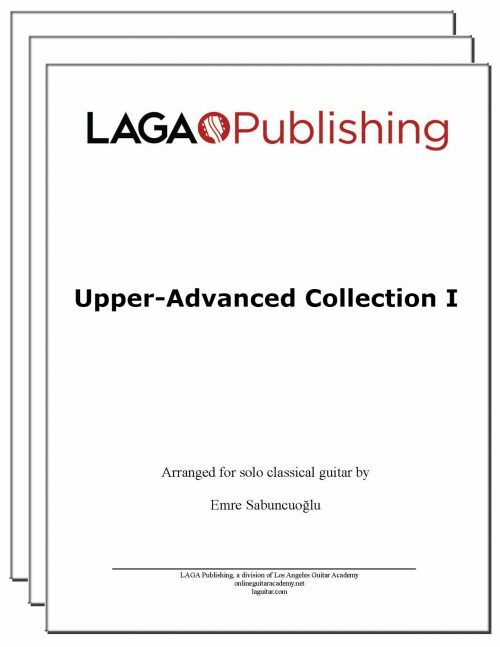 I recently purchased this tab from LAGA and had great time learning this fantastic arrangement.